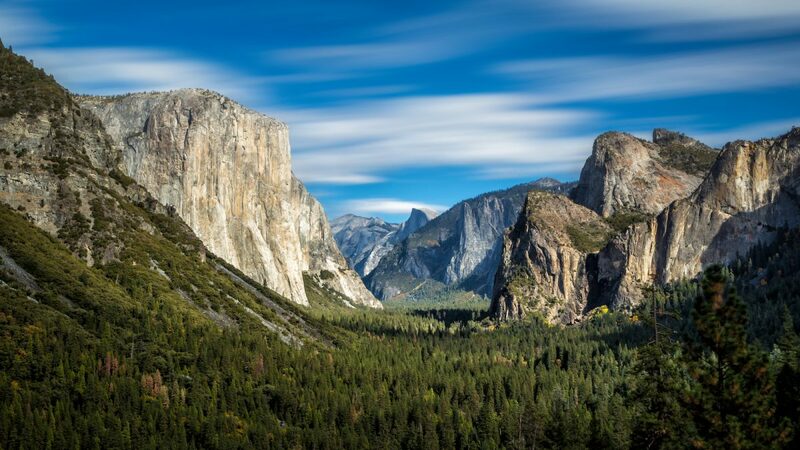 Yosemite just might be the iconic US National Park. A land of giants, massive granite cliffs and domes providing the setting for dramatic waterfalls to tumble thousands of feet over. Your journey starts as you approach the Park entrances with an overview of the geological features you’ll be viewing and how time and the elements have shaped the valley. 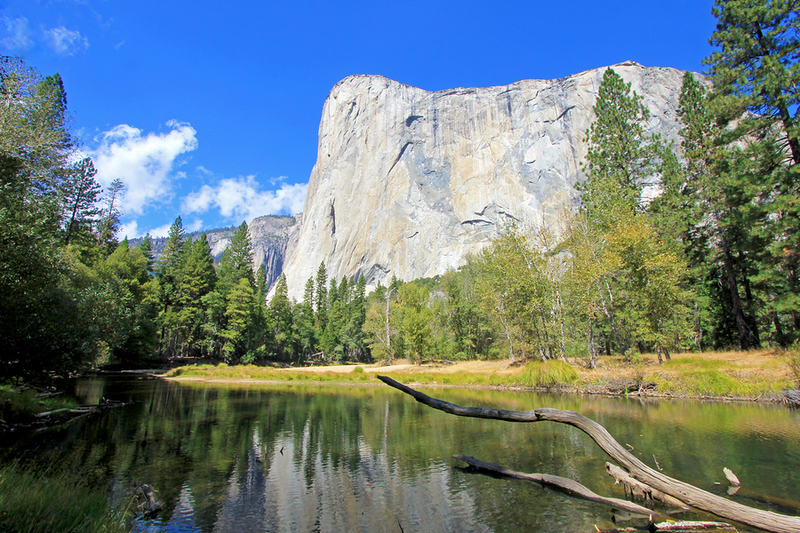 While in Yosemite Valley, with stops at Yosemite and Bridalveil Falls you should scan for rock climbers on the sheer granite El Capitan. Considered mecca for climbers from all over the world, you’ll hear about their feats, while new records may be set for you to see. Thankfully, there is a growing interest for interpretive areas to learn about the local Native American Miwok people, available at the Yosemite Museum. 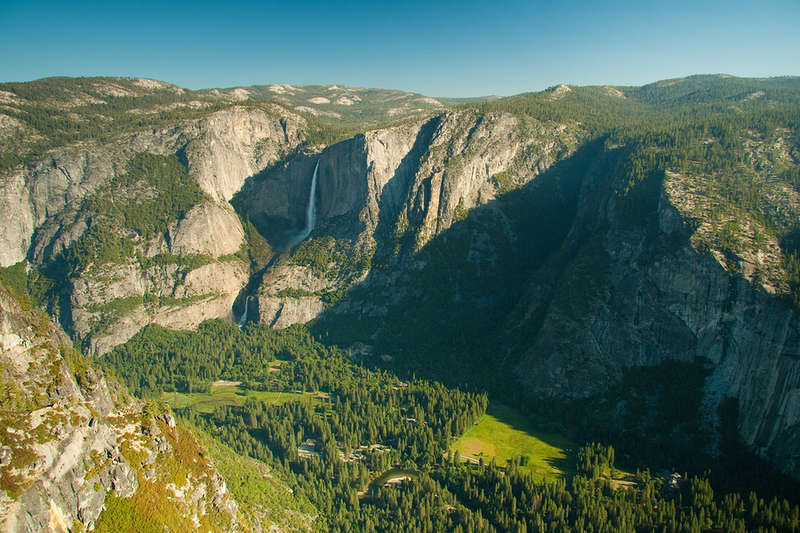 As we climb to the spectacular Glacier Point for views down into the valley, you’ll learn how important Presidential visits shaped the future for National Parks and hear how the legendary Buffalo Soldiers became guardians of the National Park. 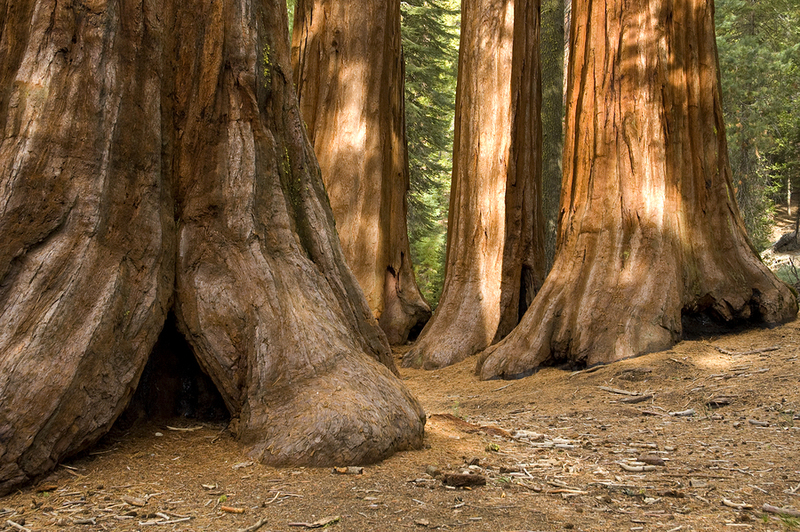 Travel to a hidden corner of Yosemite National Park, the Hetch Hetchy Valley and feel rather insignificant as you stand under the towering Giant Sequoias in Mariposa Grove. The tour ends at the exits to the Park. 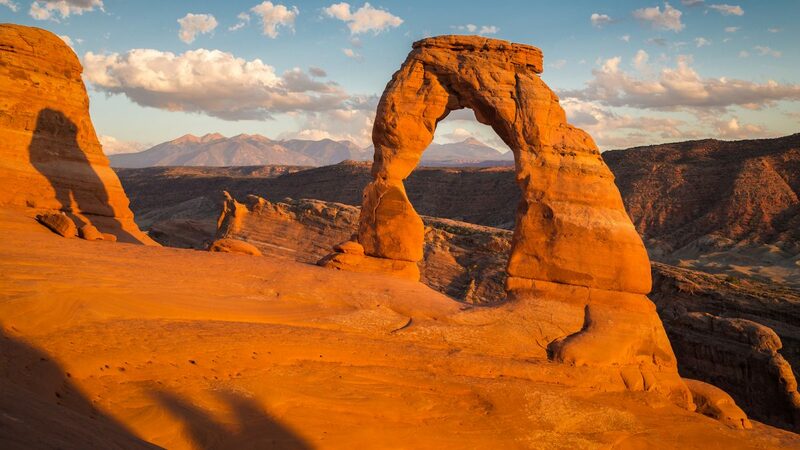 You can pre-purchase America the Beautiful – National Parks and Federal Recreation Lands Annual Passes online. During peak season (May – September), arrive early (before 9am) and stay late, visit on weekdays, rather than weekends. Check NPS site for season opening, closing and current conditions. There are 4 separate entrances to Yosemite. Depending on which entrance you use, the commentary might start 30 minutes before you reach the official Park Entrance Station. Please see the guide below to see where commentary will start for your approach to the Park. You can of course join the tour anywhere along the route, it is not necessary to begin at a particular location. Entering at Big Oak Flat Entrance Station. This is the fastest way to the Park from San Francisco and Sacramento, using Highway 120. The last town before reaching the entrance is Groveland. Launch the tour as you leave Groveland and the first commentary will play approximately 8-10 minutes out of town, just a minute after you see signs for Sprague Rd. Entering at El Portal. This is the Highway 140 approach. Once you leave the town of Mariposa launch the tour and you will drive through the first commentary point in about 5 minutes. The introduction will begin just after you see the sign for the KOA Campground. Entering at Fish Camp/Wawona. If using Highway 41 to enter the Park from the south approach, launch the tour as you enter the small town of Fish Camp. The first commentary plays as you leave town and its only 5 minutes to the Entrance Station from there. Entering from Lee Vining/East Entrance at Tioga Pass. If you are approaching Yosemite from the East side of the Sierra Nevada using US Route 395, you will turn west onto 120 at Lee Vining. 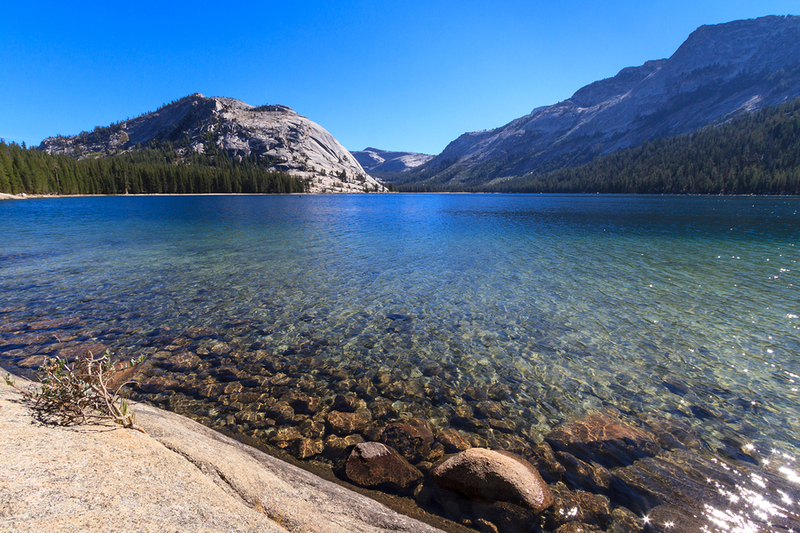 Its an amazing climb up to Tioga Pass where the Entrance Station is located. It takes approximately 20 minute to make the climb, depending on your speed. The first commentary is just before the entrance. Once you see a small lake on your left (Ellery Lake), launch the tour and the first point will play in about 1 minute. California's Majestic National Park. 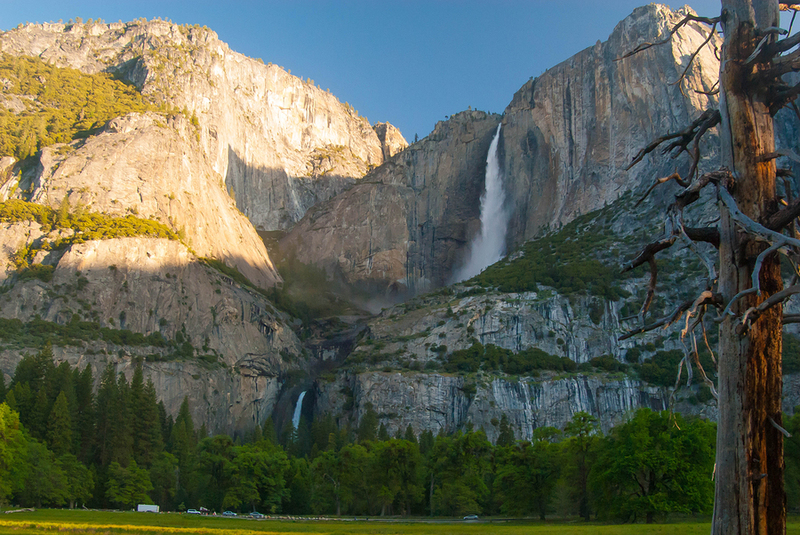 We'll visit the must do viewpoints, sequoia groves and waterfalls. 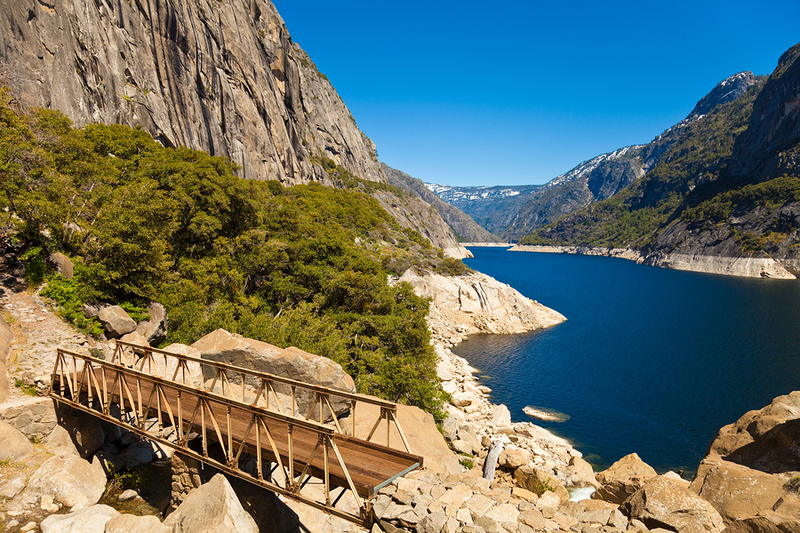 However if you have more time or want to escape the crowds, we also tour Hetch Hetchy and Tioga Road. 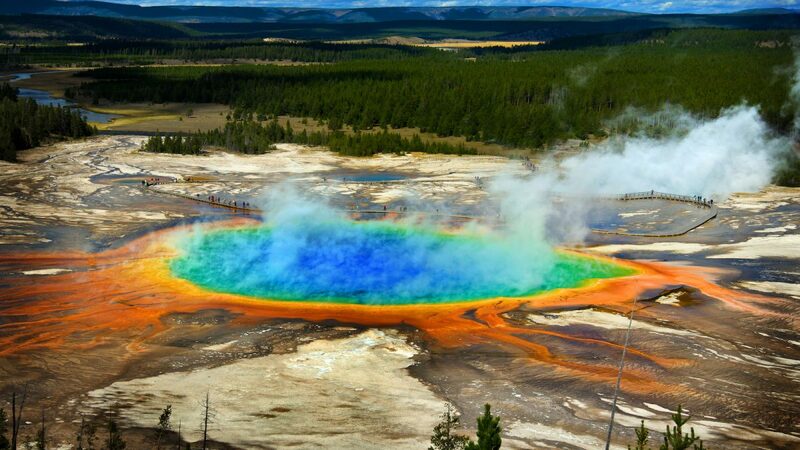 With almost too much to see and do in Yellowstone and Grand Teton National Parks, this Combo App will help narrow down what are "not to be missed" areas with insider tips and stories. Can I listen on the free shuttle buses? At busy times, traffic congestion and parking can be a challenge in Yosemite Valley, the loop drive where the village is located. It can be helpful to use the free shuttles for these times. Though the tour is designed for driving yourself, it will play even if you are on the shuttle bus. You might like to bring earbuds if you are going to use the tour on the bus. I've read there is very little cell service in the Park - will that affect the tour? Absolutely not. Its true that cellular network signal is very limited in the Park. Your GyPSy Guide tour only uses your location while you are driving. This is from the free GPS signal that comes from satellites – it does not come from cell networks. Your location is always available even where there is no cell coverage. Fill up your gas tank and bring some food & drinks. There are food services in the village, but parking and line ups can make it slow. Water, sunscreen and sturdy shoes if hiking.